Hello everyone! I’m here with another giveaway for you guys. I won this ARC copy a while ago over on Goodreads and didn’t read it. I bought the finished copy when it was released and so I have no need for this book. It’s just taking up space! 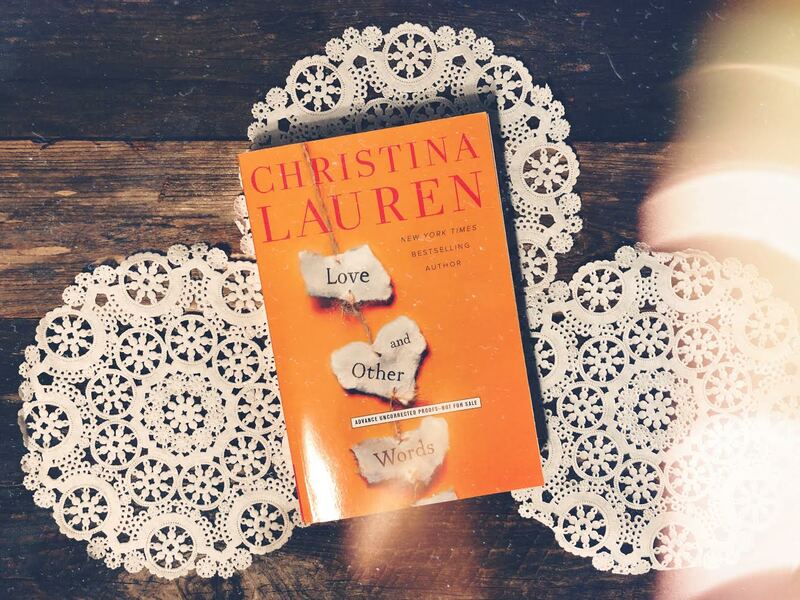 Here’s your chance to win this copy of Love And Other Words by Christina Lauren. 1. Must be 18 years in age or older. If younger, you must have parent permission to enter. 2. US entries only! Unfortunately, I cannot afford to send outside of the States. 3. Be HONEST. Don’t lie to get entries. It’s not fair to the others.